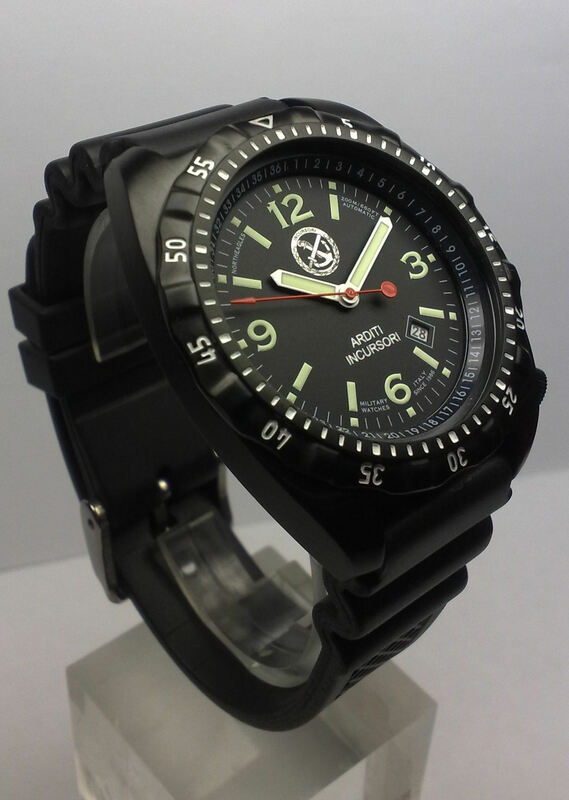 Based in Bologna, Italy, North Eagle Military Watches sells Italian armed forces-themed watches. 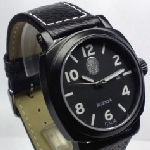 They offer the possibility of using custom dials and their automatic range starts with a Miyota automatic at EUR 220 up to a Dubois-Dépraz modular chronograph for EUR 850. 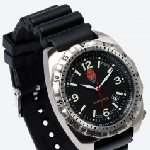 Watches can be ordered directly from their Website at www.northeagles.com. 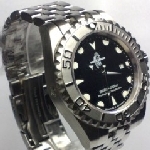 I own a North Eagles watch. It was given to me by an Italian Army conscript. How did I come to own this watch? I was deployed to Italy in January 1991 during Operation Desert Storm. I was in the USAF and did avionics maintenance on air refueling aircraft. Italy wanted to be part of the allied support so they allowed our aircraft in. We parked the aircraft at Malpensa Airport and we actually lived on Babini Army base, hosted by the 28th Bersaglieri “Oslavia”. They were a tank unit and we lived in some of their barracks and ate in their chow hall. They were conscripts and they had never seen women like me and the other women in the military before in person…at least that’s how their Italian was translated by one Spanish speaking guy in our squadron. Anyway we were trading spare uniforms and hats and such with them, and after a few weeks there we took them on tours of our aircraft. 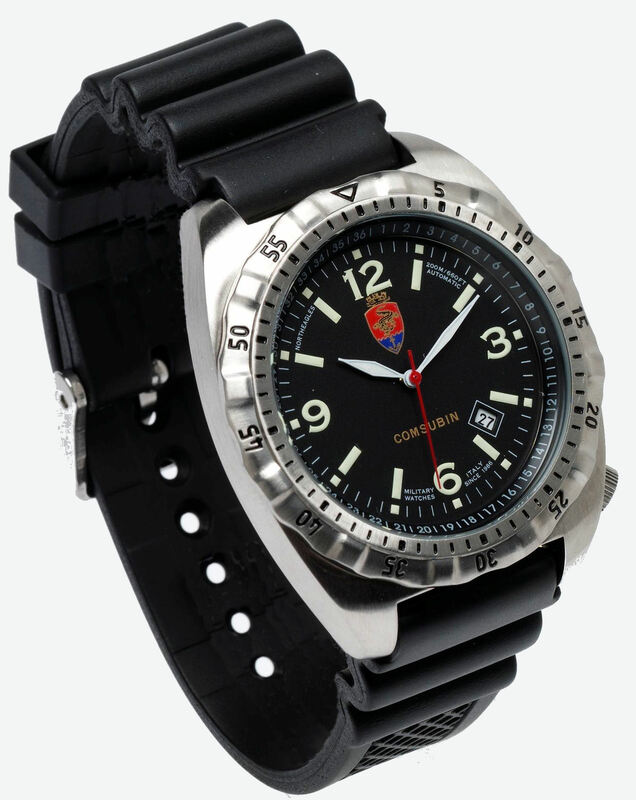 It was after one such tour that one of the Italian army guys gave me his military-issued North Eagles watch and asked our Spanish speaking guy if we had a military watch to trade. 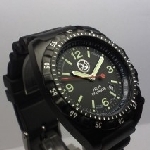 I was enlisted and maintenance so I wasn’t given a watch like some of the pilots were so I gave him a “Folex” I was wearing. 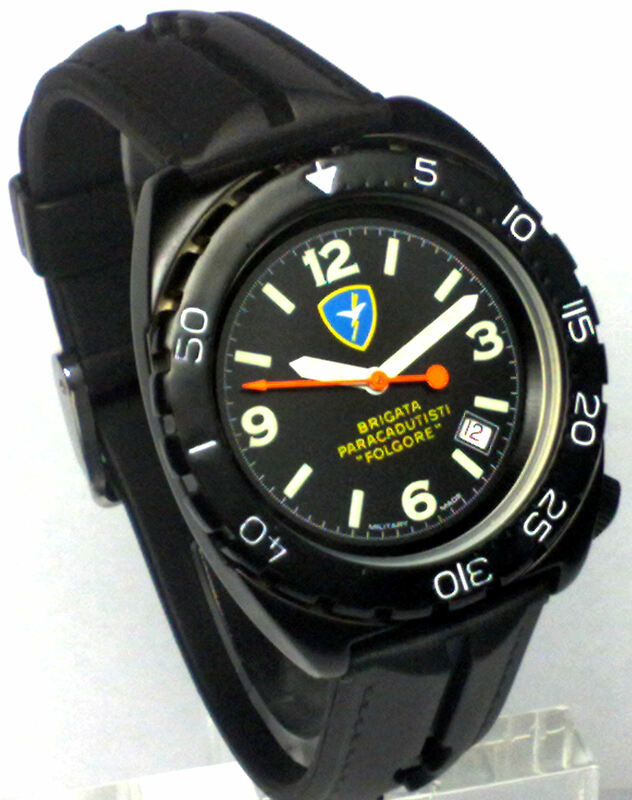 The watch he gave me was a man’s black watch with a heavy rubber strap and it has the 28th Bersaglieri “Oslavia” and their crossed horns emblem printed on the face of it. 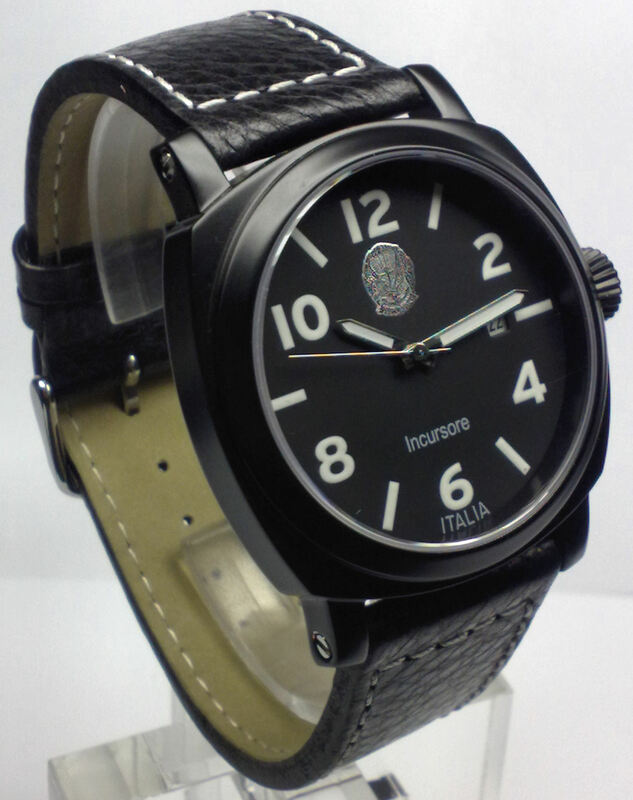 I am not 100% sure if it was issued or if they could buy it at their military clothing store but it is from an actual Italian army conscript. 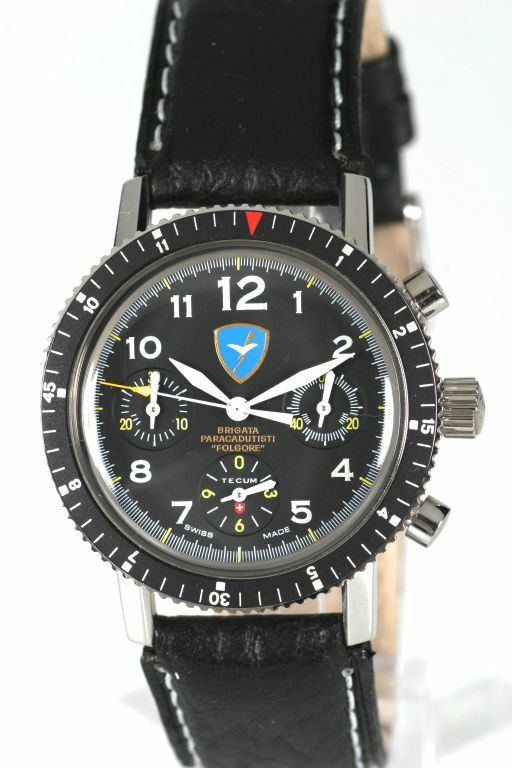 I have pictures for proof of my time there, for those who are non believers of North Eagles watches being issued to Italian military. And in true Italian form, both the Army guys and the Carabinieri who escorted our bus to and from the airport were dressed as stylish as one would expect while in Italy. So the North Eagles watch was as stylish as they we’re. 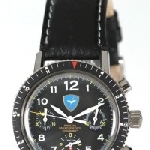 I own a North Eagles watch that was given to me in 1991 by a member of the 28th Bersaglieri “Oslavia” when our USAF aircraft were stationed at Malpensa Airport and we were living with the members of the 28th at Babini Base. 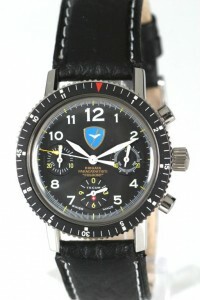 This watch is awesome and i’d like to get it overhauled by North Eagles but i cannot read Italian. Any suggestions on the overhaul? This watch means a lot to me. Thanks! I bought my Northeagle when serving with SFOR, the upside shows the SFOR embleme and the embleme of the Multinational Division SouthEast. 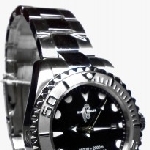 This was put at my behest on two of these watches, one of them having my name as the Watch owner (and rank) on the back side. On the backside there is also written FOLGORE, the name of the Italian brigade serving with SFOR. 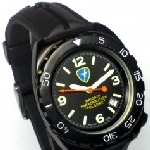 At that time the watchmaker aquired clients on the spot, in BiH, in the barracks, and you could specify how you wanted your watch. 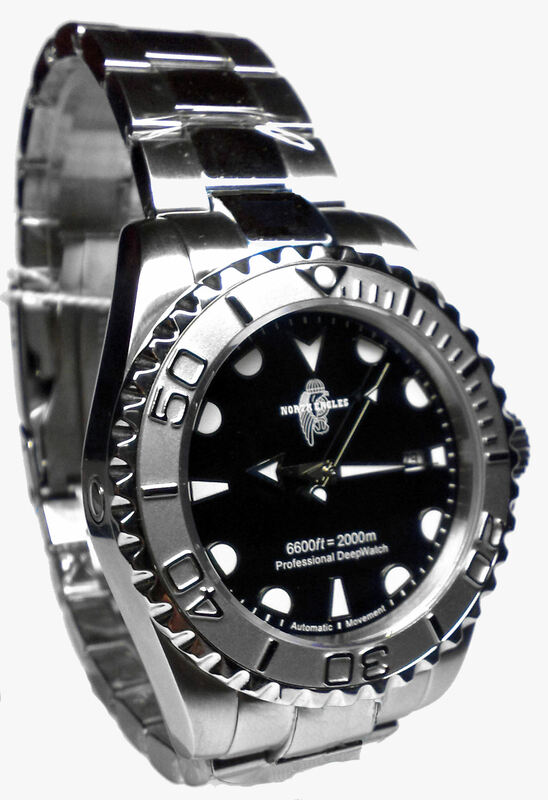 I think my two watches, both of them having a mechanical caliber, are the only ones made to just these specs. 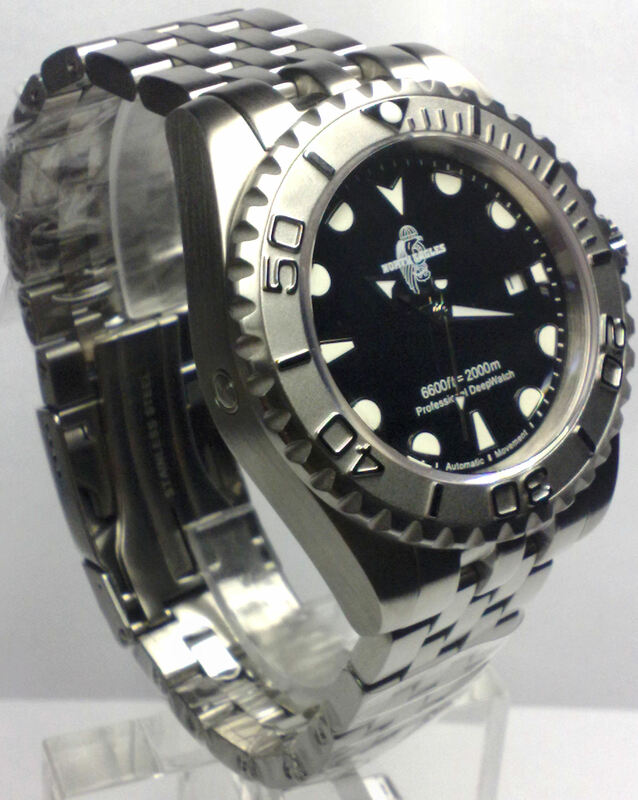 I guess rather few North Eagle were issued with mechanical works in those days, most of them being quartz driven.